Mr. Mark's Music Together offers music classes throughout the year. Every season a new session features a unique song collection with professional arrangements of engaging songs in a wide variety of tonalities, meters, and cultural styles. 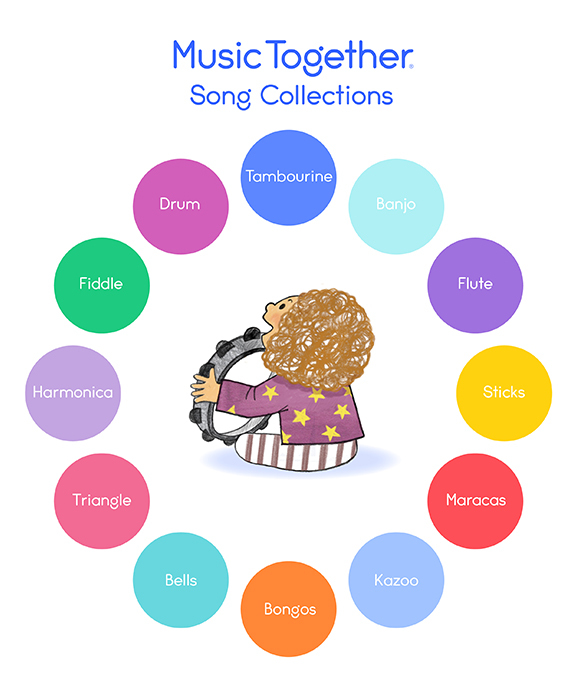 This is music you and your child will love jamming to - together! Choose the time and location below that works for you and your family!